For Decades, elected Politicians have failed miserably to concretely address and bring necessary resources towards the life and death issues facing our Veterans. Their failure to act has compounded this crisis into epic proportions. It is estimated that over 50,000 Vets are homeless. 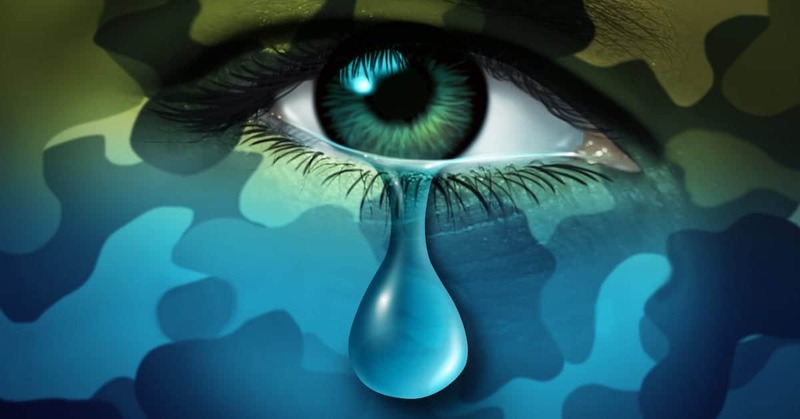 Shockingly, it is also estimated that over 20 Vets commit SUICIDE, each and every day. 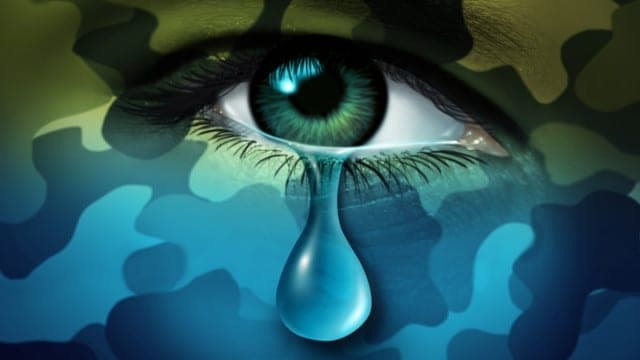 In addition, PTSD, depression, and divorce rates further reflect the overall deterioration which gravely affects Vets and their families. To add insult to injury, politicalization has occurred glamorizing the plight of illegal immigrants. Oddly enough, when an illegal immigrant steps foot over our sovereign border, they receive funds, housing, food allowance, medical care and legal services, while those Brothers and Sisters’ who served our Country, to protect the Freedoms we all enjoy, do not have these same resources afforded to them. Gretchen Smith, through the non-profit organization she founded, Code of Vets, is addressing this crisis One Vet at a time. My interview with Gretchen clearly shows the depth of her passion, patriotism, combined with daily actions she takes to assist Vets in dire need. She also offers us concrete solutions which can be implemented through resource funding and much needed community involvement.